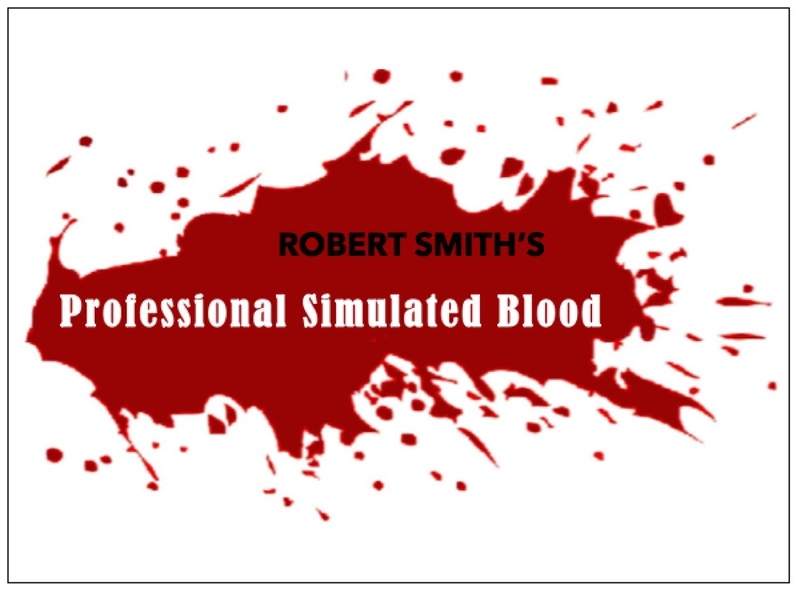 These two popular simulated blood products are the creation of well-known industry makeup FX artist Rob Smith. Professional Simulated Blood is the standard washable, mouth-safe blood which has been used in the industry for many years. Soap and warm water will remove it from most fabrics (and warm water alone in most cases). This blood is for use on skin and fabric. The new Silicone Flow Blood is also mouth-safe and washable but has extra flow properties. It will run like real blood and not bead on silicone props/appliances and direct applied effects. This is the blood that is best suited for pumping as it will flow through tubing with minimal watering down and has more pigment so as not to loose colour intensity/opacity. Both products are available in four subtly different shades; Arterial, Original, Venous and Aged. The difference in opacity is more obvious on dark surfaces. Look out for Rob’s special trial packs at the event; 4 x 40g bottles for just £12, fantastic!